Download and share cos street take over. 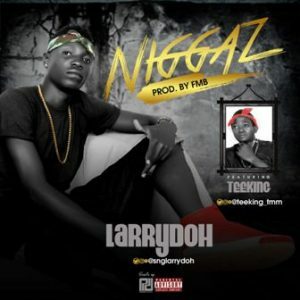 This entry was posted in Music and tagged Music Submission - Larrydoh Ft Teeking - Niggaz | @snglarrydoh |@teeking_tmm. Bookmark the permalink.